From 2007-2010, he was the global lead of the UN Global Compact’s Local Networks in Latin America, Africa and the Middle East responsible for the organization of the 2010 Global Compact Leaders Summit. In 2012, in the run-up to the Rio+20 conference he set up the UN’s Higher Education Sustainability Initiative (HESI) together with UN partners. 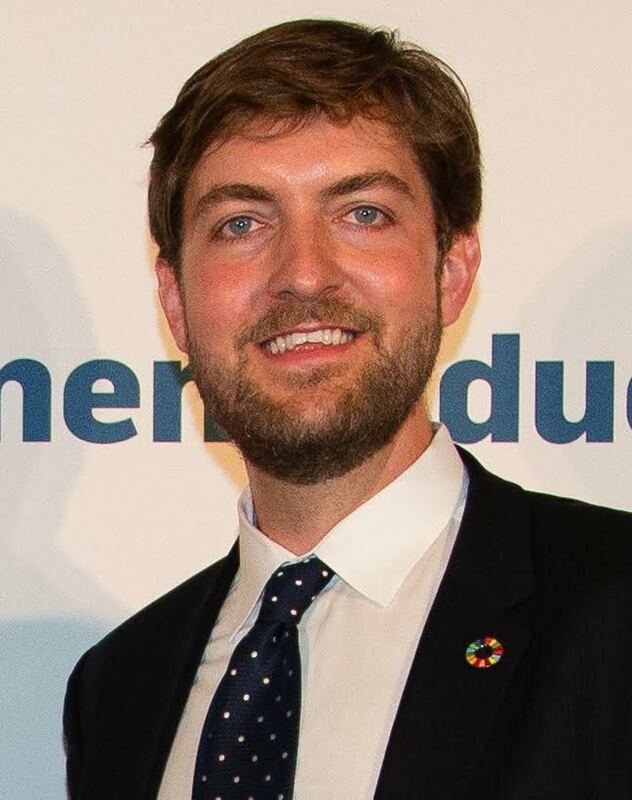 Prior to joining the United Nations, Mr. Haertle worked as a research analyst for the German public broadcasting service Norddeutscher Rundfunk. Mr. Haertle has written and contributed to a number of publications and academic articles on corporate sustainability and responsible management education and he serves on the editorial boards of the Journal of Corporate Citizenship and the Sustainability Accounting, Management and Policy Journal respectively. He holds a master’s degree in European Studies of Hamburg University in Germany. As a Fulbright scholar, he also attained a MSc degree in Global Affairs from Rutgers University in the USA. Currently, Mr. Haertle is pursuing in part-time a Doctor in Business Administration program at Nottingham Trent University Business School, UK.